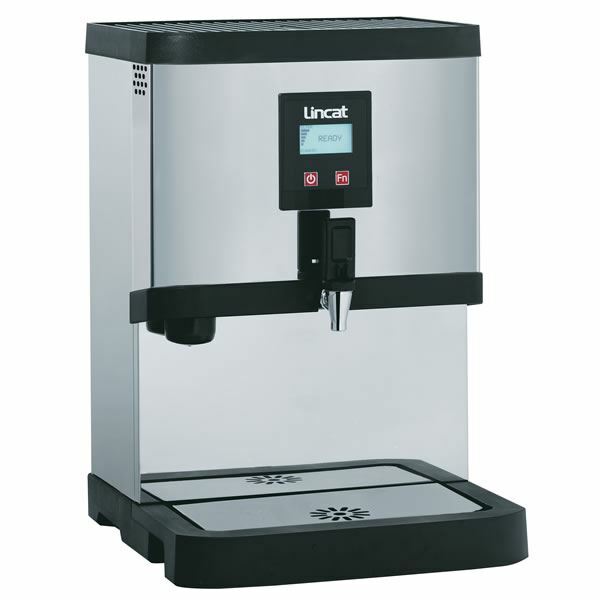 Lincat EB6F water boiler with hourly output of 60 litres and rapid draw off of up to 17 litres. Built in filtration and reduced limescale for better efficiency with a stylish finish, ideal for front of house use. 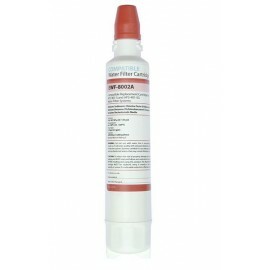 AP2-C401-SG Lincat compatible Water Filter Cartridge for use with the EB3F, EB4F and EB6F water boil..